This is an exciting opportunity to carry out an important role within an innovative partnership between Children 1st and East Renfrewshire Health and Social Care Partnership. 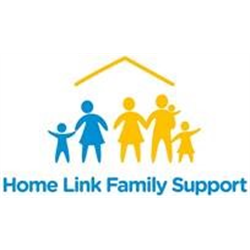 The service is funded by East Renfrewshire Health and Social Care Partnership, to facilitate Family Group Decision Making approaches with children and families referred to Social Work for concerns about child safety, protection and wellbeing. The role will require the promotion of effective communication and involvement of children and families within assessment, care planning and decision making. 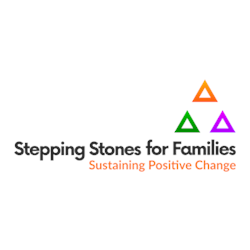 The successful candidate will be required to work in close partnership with Social Work teams to lead innovation and support restorative approaches to working with families. You do not require previous experience in the delivery of Family Group Decision Making but must show commitment to complete accredited training. This training will be provided. If you have experience of working within child protection processes, are committed to restorative approaches, and the meaningful involvement of children and families, we want to hear from you. This is 35 hour post to cover a period of maternity leave. Closing date: Thursday 18 April 2019. It is anticipated that interviews will take place on Wednesday 01 May 2019. Children1st has a long tradition of valuing and involving sessional and volunteer workers. To find out more about volunteering with us, please visit our website.